Mac Buben was born outside of Washington, D.C. in Virginia. He remembers working in the restaurants run by his mother and father, Vidalia, and Bistro Bis from a very early age. Deciding to pursue a career in Agriculture, young Mac attended North Carolina State University and studied, all while working a full time job at Magnolia Grill in Durham, NC under Ben and Karen Barker. 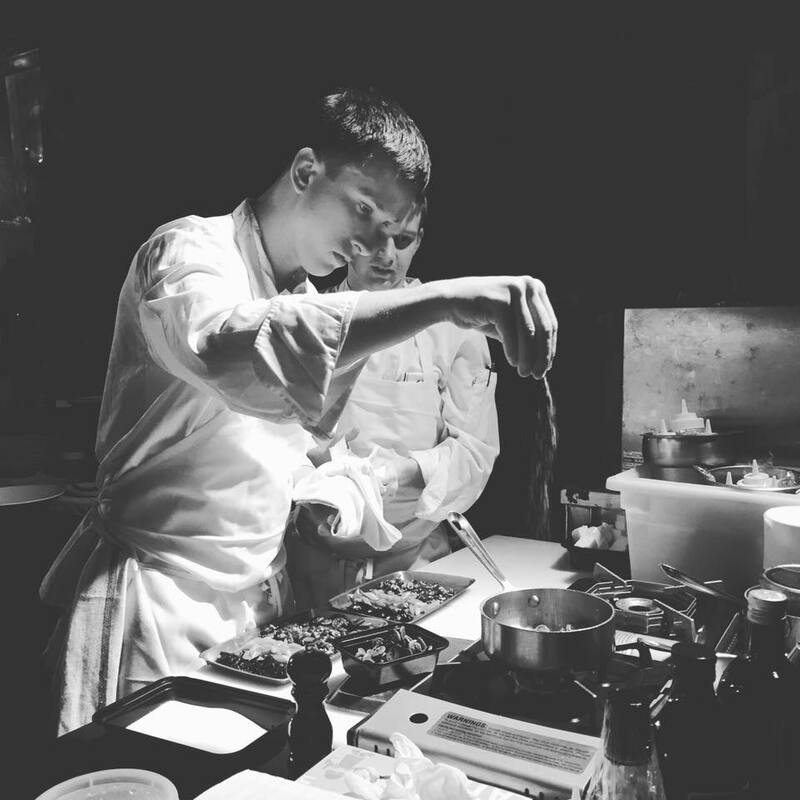 Realizing his affinity for the kitchen, he transferred to The Culinary Institute of America and graduated in 2013. After an internship at Le Bernardin in NYC and spending free time staging at various restaurants in the city, Mac took a job after finishing school at DANIEL. There he rose from Commis to Chef Tournant working every station in the restaurant. After working under Chef Daniel Boulud, he spent time at Jean-Georges in Columbus Circle where he moved quickly through the ranks. In 2017 Mac left NYC and spent over a year at The Inn at Little Washington as Saucier and Tournant where he helped Patrick O'Connell and team achieve three Michelin stars! Mac currently works at both Woodward Table and Bistro Bis in Washington, D.C. serving as Chef de Cuisine at the latter, helping to drive the success of these larger establishments.